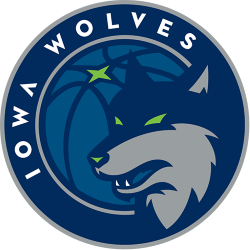 The Iowa Wolves are an American professional basketball team based in Des Moines, Iowa. 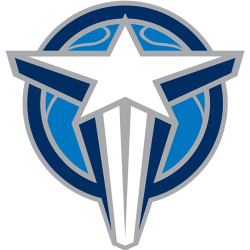 It is owned by and affiliated with the Minnesota Timberwolves as of the 2017–18 season. 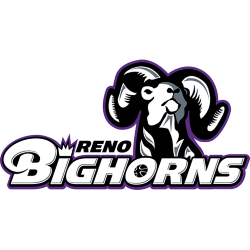 They play in the Western Conference in the NBA G League, a minor league basketball organization run by the National Basketball Association (NBA). The Wolves play their home games at the Wells Fargo Arena. 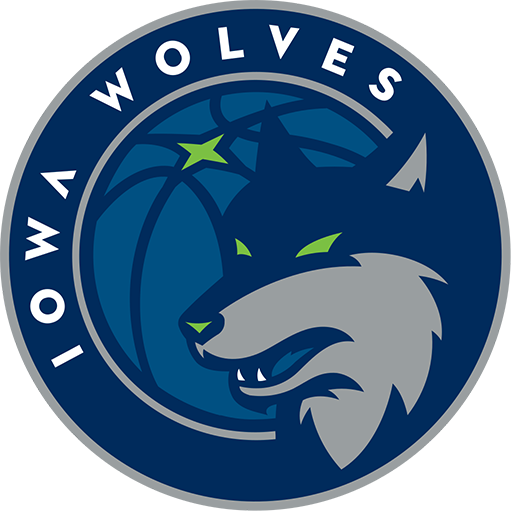 From 2007 to 2017, the team was known as the Iowa Energy in the NBA Development League (D-League) until being purchased and renamed by the Timberwolves. 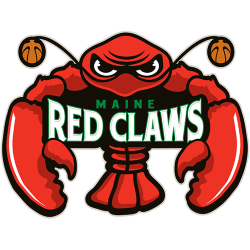 They broke the D-league attendance record on their first ever home game with 8,842 fans. 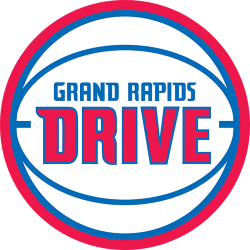 They later set the record again in game two of the 2011 D-League Finals with an attendance of 14,036 fans. 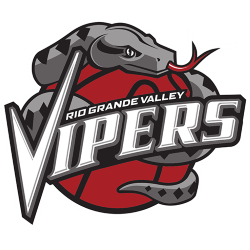 They won the 2011 D-League Finals, defeating the Rio Grande Valley Vipers two-games-to-one. 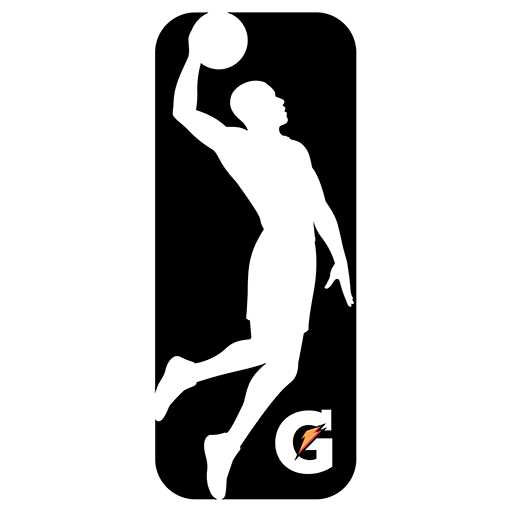 Wells Fargo Arena is a 16,980-seat multi-purpose arena in Des Moines, Iowa, USA. Part of the Iowa Events Center, the arena opened on July 12, 2005, at a cost of $117 million. Named for title sponsor Wells Fargo & Company, the arena replaced the aging Veteran's Memorial Auditorium as the Des Moines area's primary venue for sporting events and concerts. The first event held at the arena was Tony Hawk's Boom-Boom Huck Jam, on July 14, while its first concert, Tom Petty & The Heartbreakers, with The Black Crowes, was held on July 18. Wells Fargo Arena seats 15,181 for hockey games, 16,110 for basketball games, and as many as 16,980 for concerts. It also features the Principal River's Edge Restaurant, which provides views of the Des Moines River and the Iowa State Capitol. The restaurant opened on October 6, 2005, coinciding with the Iowa Stars' inaugural home game. The Arena is connected to the rest of the Iowa Events Center as well as Downtown Des Moines through the city's extensive Skywalk system.